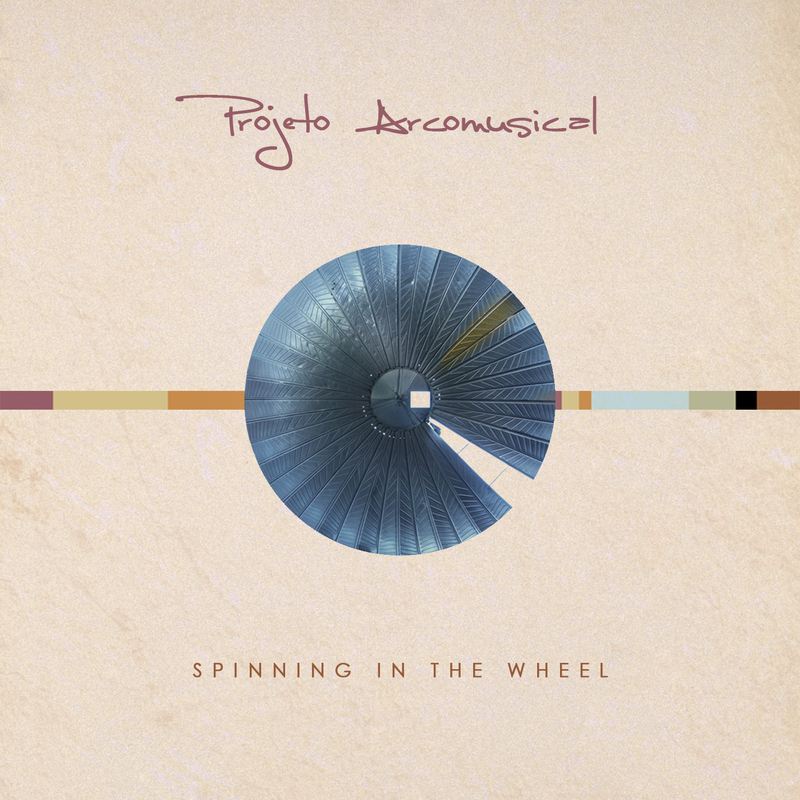 Projeto Arcomusical is proud to release its second album “Spinning in the Wheel,” available on March 8th, 2019 on National Sawdust Tracks. Spinning in the Wheel includes some of our finest playing to date on excellent compositions by Elliot Cole, Alexis C. Lamb, Kyle Flens, and Gregory Beyer. 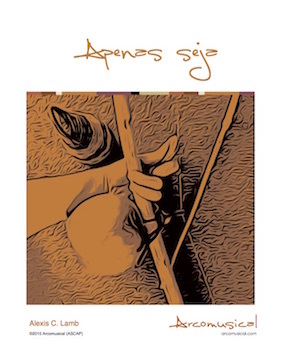 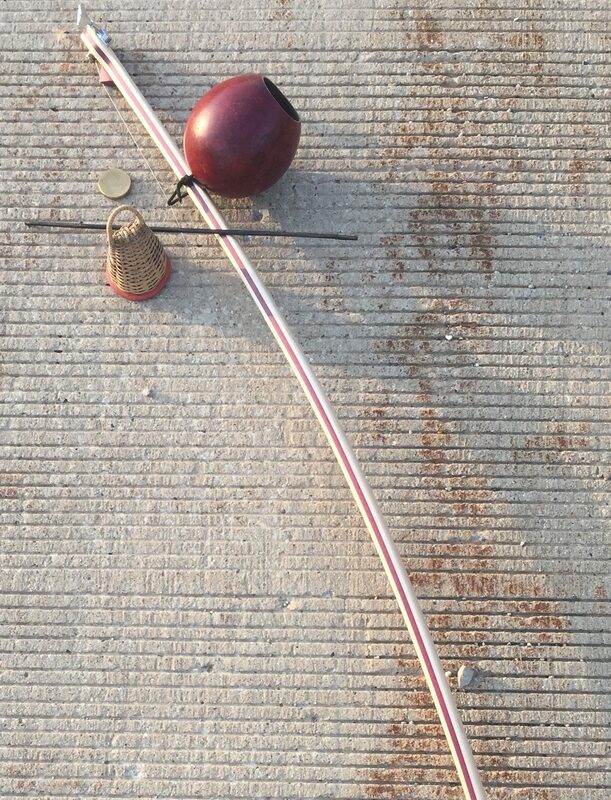 These works not only display Arcomusical’s vision for where the tradition of the berimbau is going, they also pay respect to that tradition’s origins. 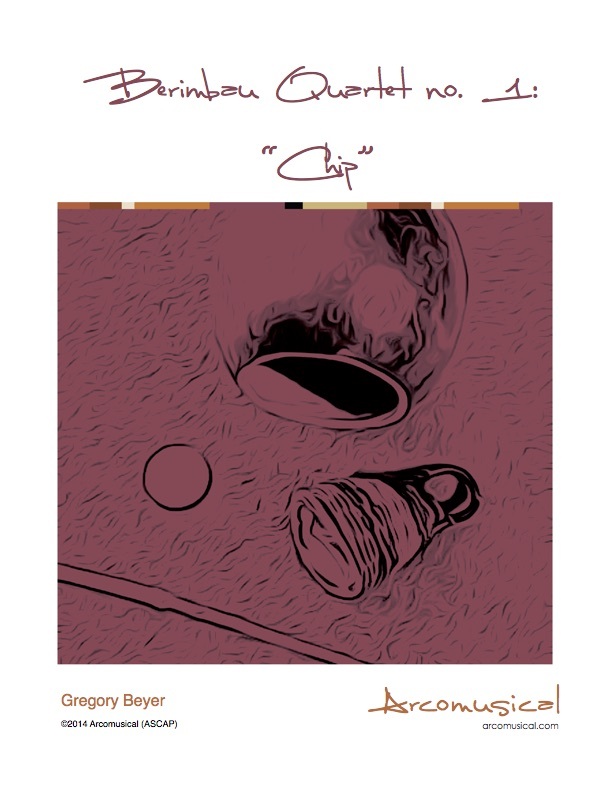 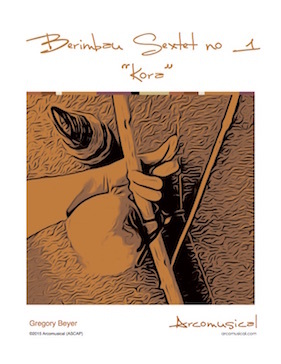 Compositions such as Cole’s “Roda” and Beyer’s “Traíra” pay homage to the historical and current berimbau playing of capoeira Mestres Gato Preto, Traíra, Rogério, and Moraes, as well as to the pioneering musical voice of famous Brazilian percussionist, Naná Vasconcelos. 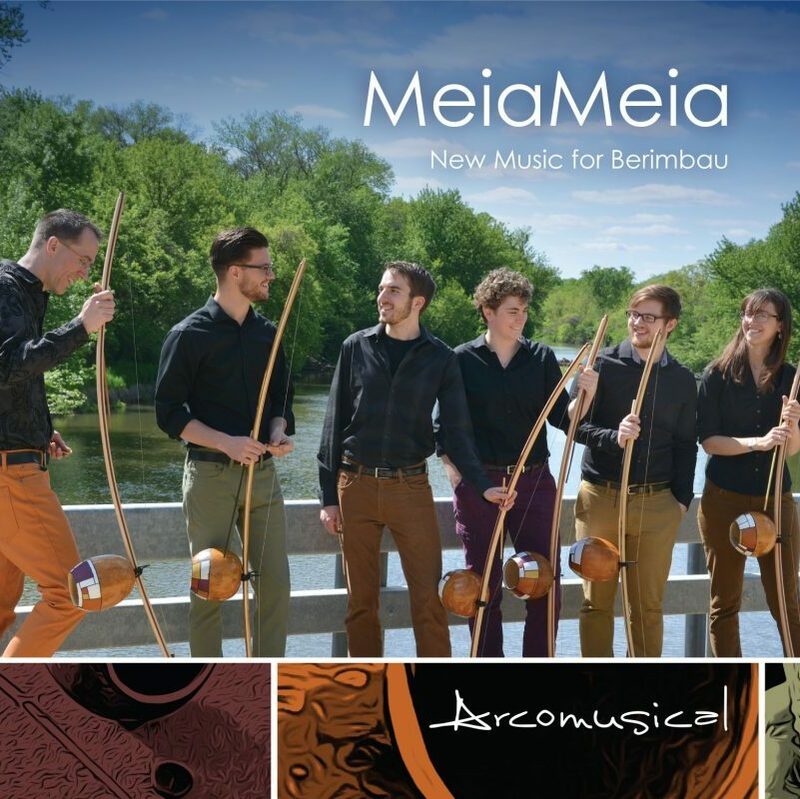 Projeto Arcomusical worked closely with Dan Nichols and Aphorism Studios Inc. to capture the very best audio quality, and with Evan Chapman and Kevin Eikenberg of Four/Ten Media to deliver unbelievably beautiful videos.